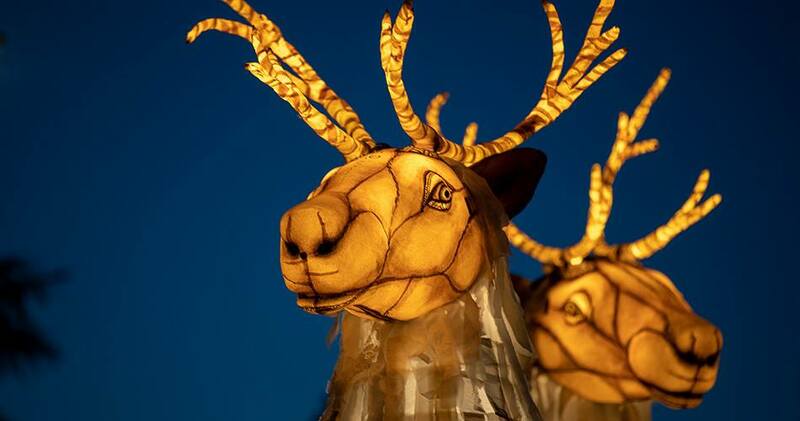 Winter is coming, and so are the reindeer! 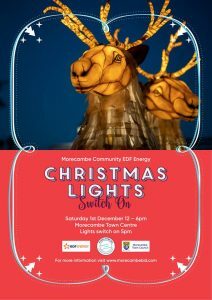 December 1st – Morecambe Sparkle switch-on. 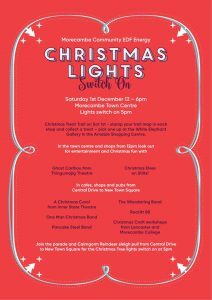 12 – 6 pm Morecambe. Grab an “Elfie” and post it to our page with our celebrity elf caricatures in various locations!